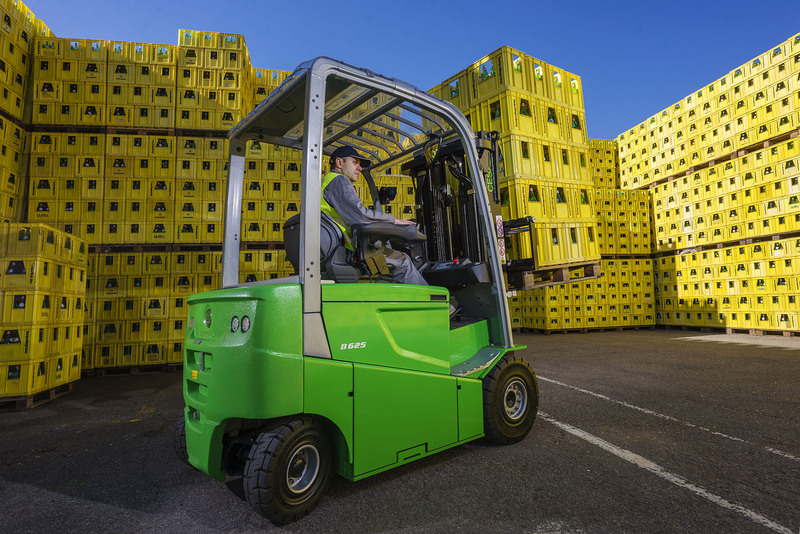 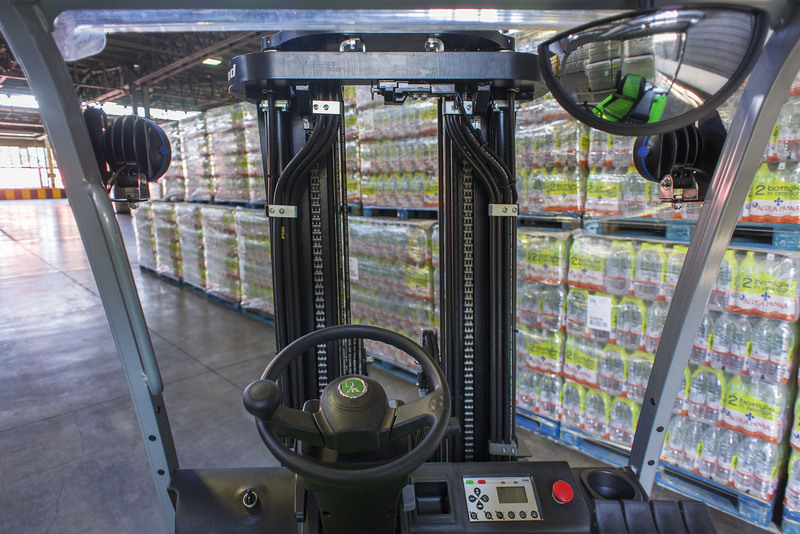 The Cesab 80V 4-wheel AC electric forklift range helps achieve the highest levels of workplace productivity. 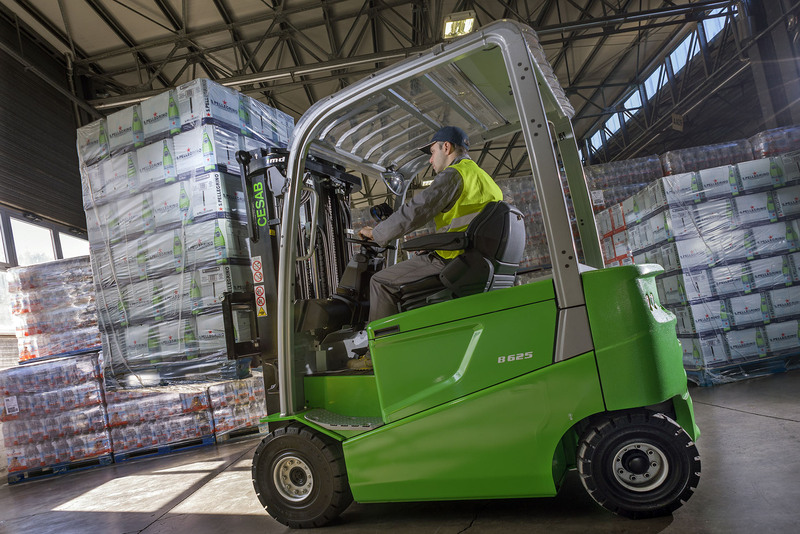 There is a full range to choose from starting with a compact 2000 kg model all the way up to a hardworking 5000 kg version. 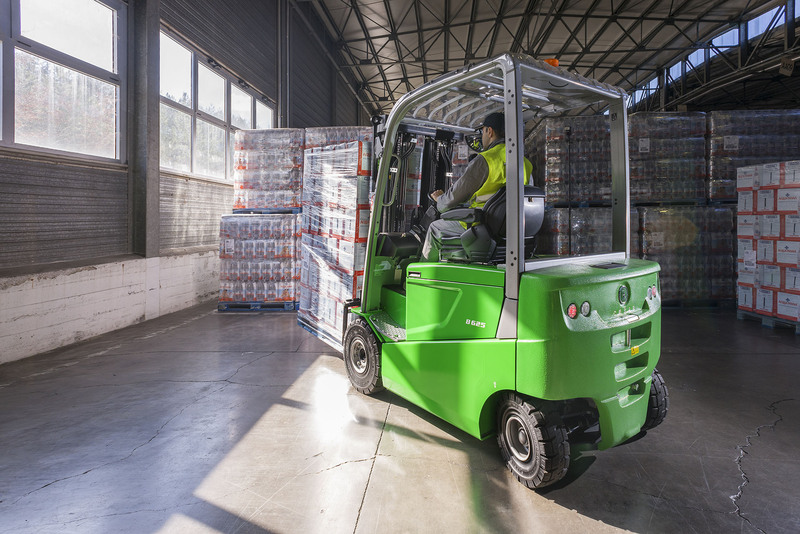 The B625 and B630, 2500 and 3000 kg capacity, are available in L-versions that have a longer wheelbase. 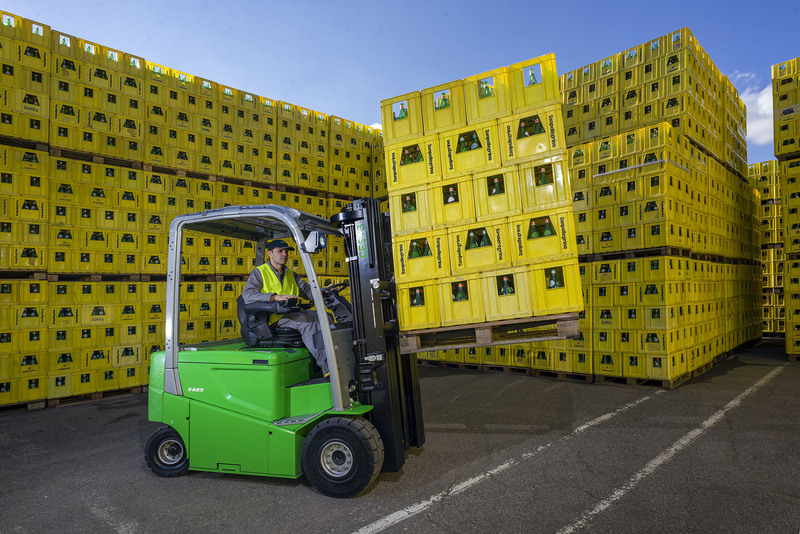 This allows bigger batteries for even longer working operations.